Volunteer in communities across the globe. Connect and make an impact. For one month to one year. 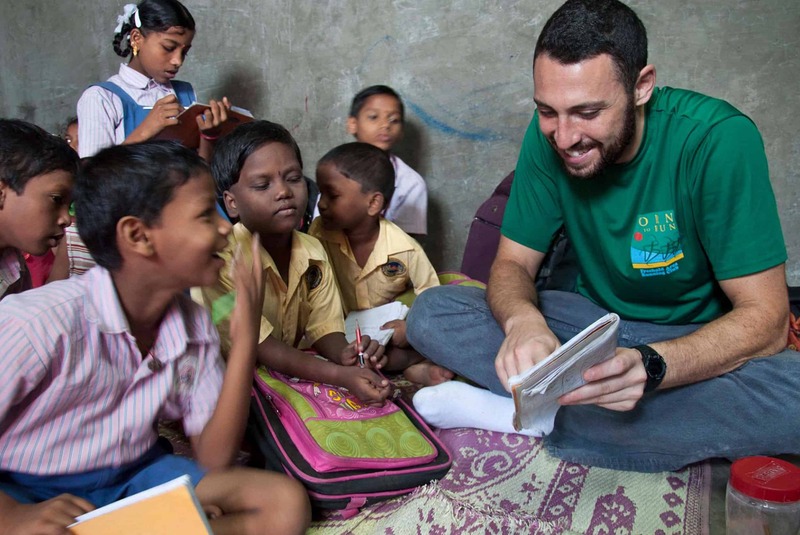 The JDC Entwine Global Jewish Service Corps Fellowship (JSC) offers young Jews the opportunity to directly engage with JDC’s global mission while actively fulfilling the value of global Jewish responsibility. Volunteer overseas in a year-long, paid fellowship. Invest in developing Jewish and non-Jewish communities around the world and in your own leadership development – all through a Jewish lens. Applications for the 2019-2020 JSC Fellowship cohort are now open. The JDC Entwine Global Seminar offers young Jews the opportunity to gain first-hand knowledge of JDC’s global work through service and learning. Engage with like-minded individuals who share a passion for community building and global engagement. The Global Seminar is a 3-5 week opportunity built to enhance your academic learning and professional development while traveling and exploring diverse cultures.